Spray Planet now carries Japan's Magic Ink Glass Body Markers. 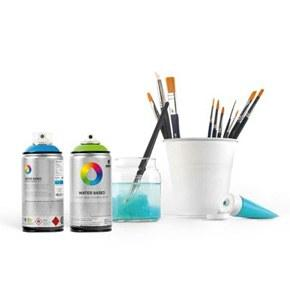 Extremely popular overseas, these markers are high quality, xylene-based and resistant to water. The small easy to grip glass body comes with an 8mm chisel nub and vibrantly writes on multiple surfaces. Magic Ink - Black is an opaque full black color.